In the first-ever "Elmo's World" holiday special, Elmo is gearing up to celebrate Christmas. But what present will he give Dorothy, his beloved goldfish? 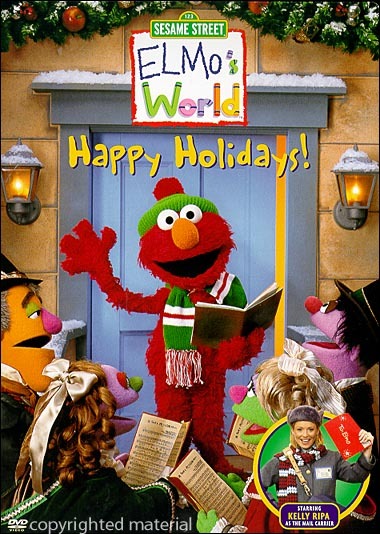 As he searches for an answer, Elmo learns about holidays around the world and discovers the many things that Christmas, Chanukah and Kwanzaa have in common. Finally, Elmo goes to the North Pole, where Santa has some expert advice about the true spirit of Christmas - and the perfect gift for Dorothy!